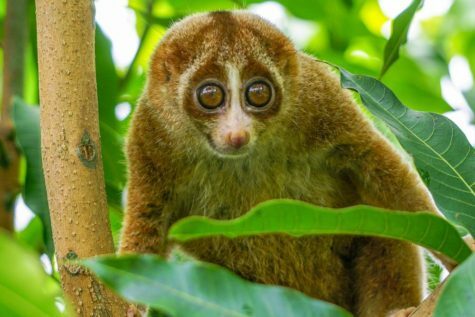 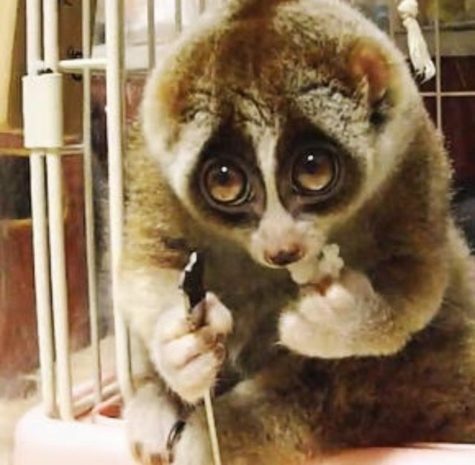 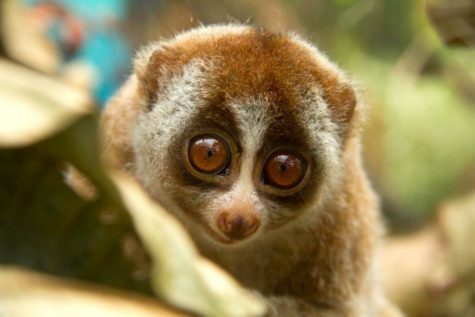 Because they are so adorably cute and slow moving Lorises are constantly under threat of being captured in the wild and sold as pets. 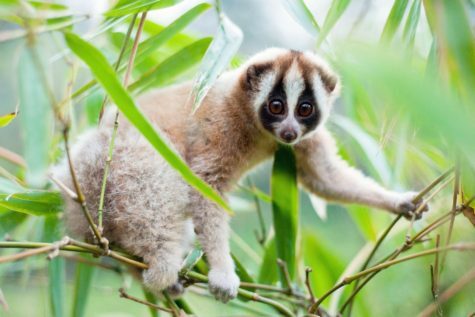 In Sri Lanka, populations are thought to be under threat from deforestation. 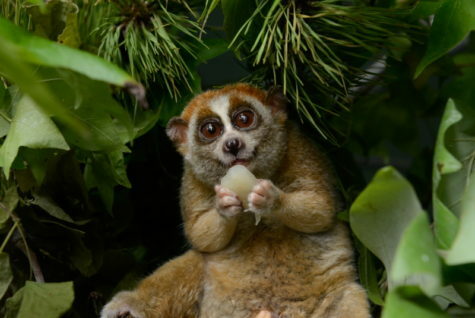 Lorises are nocturnal. 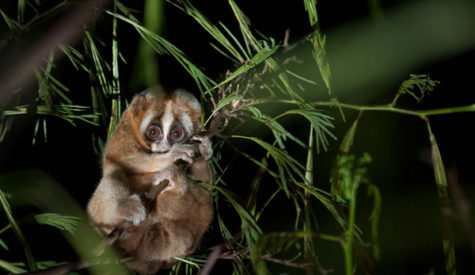 They are found in tropical and woodland forests of India, Sri Lanka, and parts of southeast Asia. 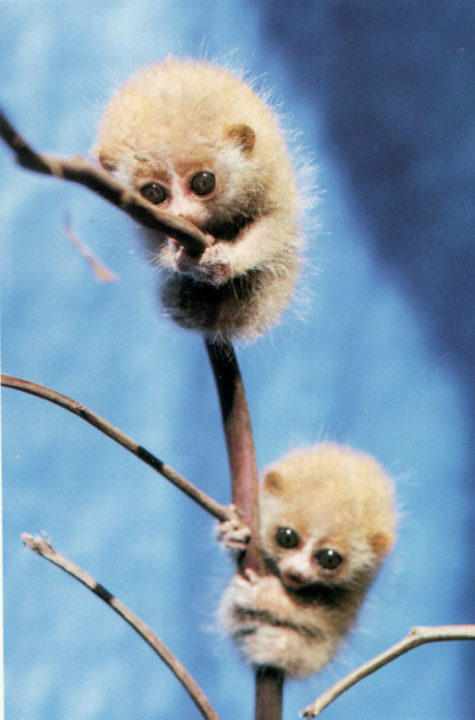 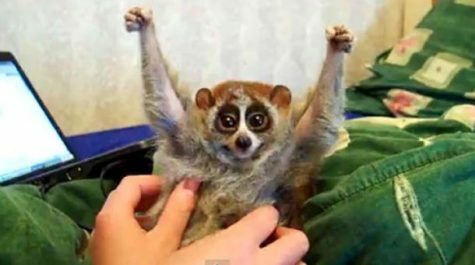 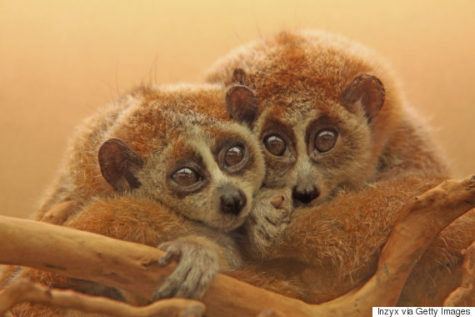 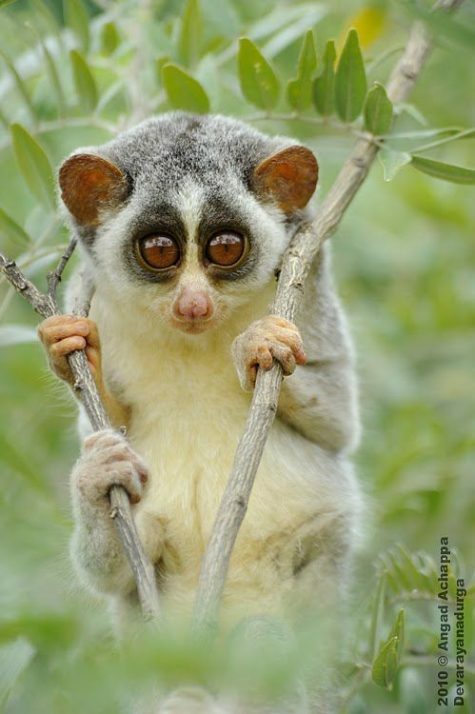 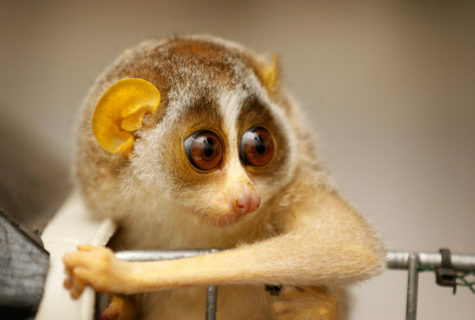 Loris locomotion is a slow and cautious climbing form of quadrupedalism. 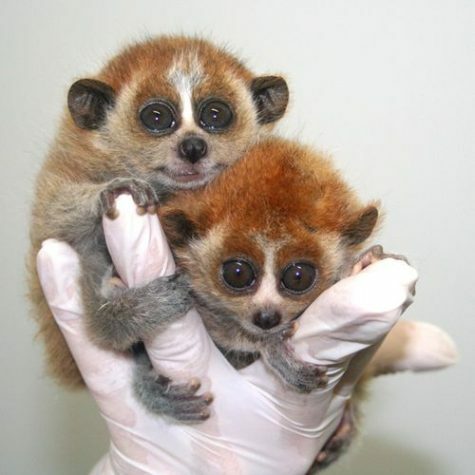 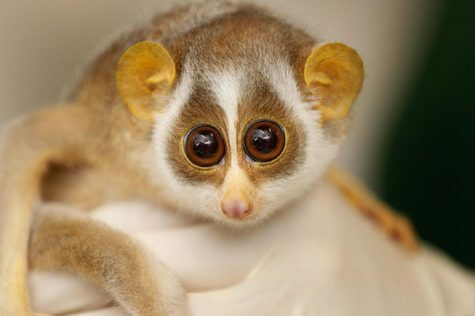 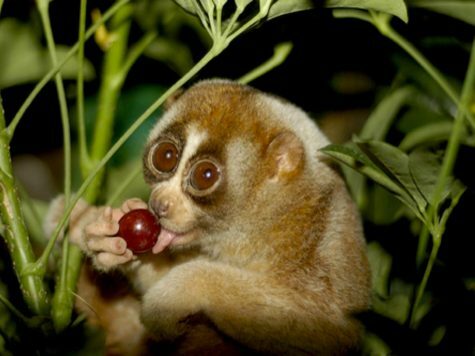 Some lorises live almost entirely on insects, while others also include fruits, gums, leaves, and slugs in their diet.